Uneven Structure – New Single and Video! 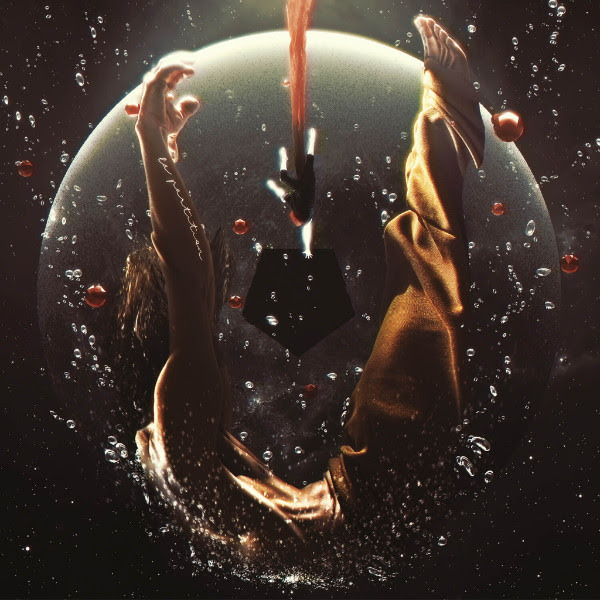 French progressive metal sextet UNEVEN STRUCTURE begin the next chapter of their career with the release of the single ‘Incube’. “‘Incube’ is the first of many videos and an introduction to the universe of La Partition”, states guitarist and founding member Igor Omodei. The single provides an initial glimpse into the new concept album La Partition, which is set for release on 21 April via Longbranch Records, and is now available as video, download and stream. Hailing from France, one of the biggest markets and breeding stock for bands within the Tech Metal and Progressive Rock scene, Uneven Structure was formed in may 2008 from the intention of Benoit Friedrich (bass) and Igor Omodei (guitar) to finally bring the technically enhanced and progressive music they had been working on for themselves alive. The sound they were aiming to create was a one of a kind merger of groovy polyrythmic guitar riffs with huge slick of ambient guitar leads, which they undoubtedly accomplished. 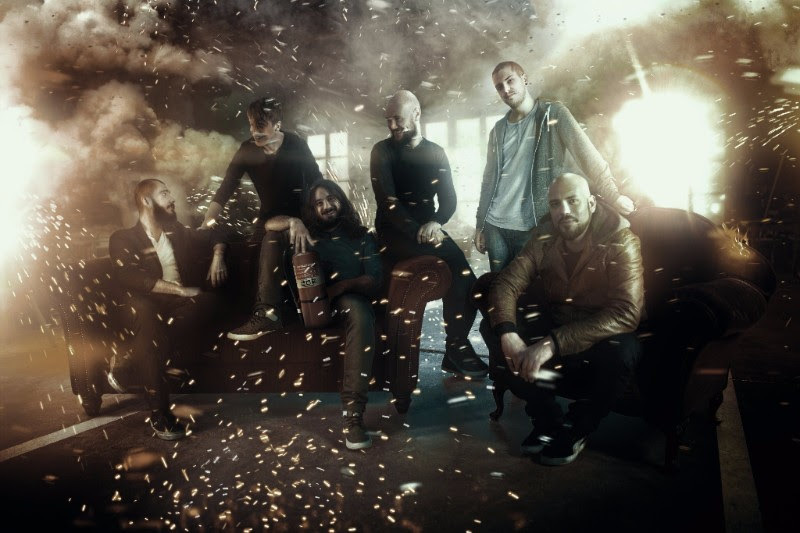 Since the release of the debut album “Februus” in 2011 the band did multiple European tours with tech metal and prog rock genre-leaders such as Protest The Hero, Textures or Tesseract and performed at festivals such as Brutal Assault or Euroblast. While listening to the new album “La Partition” you will hear and feel the progress and growing the band made since “Februus”, due to the fact that their sound is now even more complex and perfectly arranged, catchy, experimental and technically enhanced, but also groovy. A perfect combination of the hardness of metal with the elaborate techniques of prog and the atmospheric sounds of ambient. Not only has the sound of Uneven Structure been growing and changing with this new album, but also the band internally. With Arnaud Verrier on drums (ex Zuul FX and Kadinja) and Steeves Hostin (Beyond The Dust) as guitarist the band is more than perfectly prepared to continue their legacy, but also to open a new chapter in their musical career by performing mindblowing live shows all over the world. Previous Ayreon – New Video!